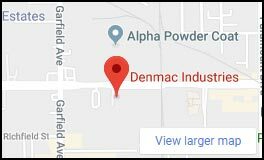 Welcome to Denmac Industries. 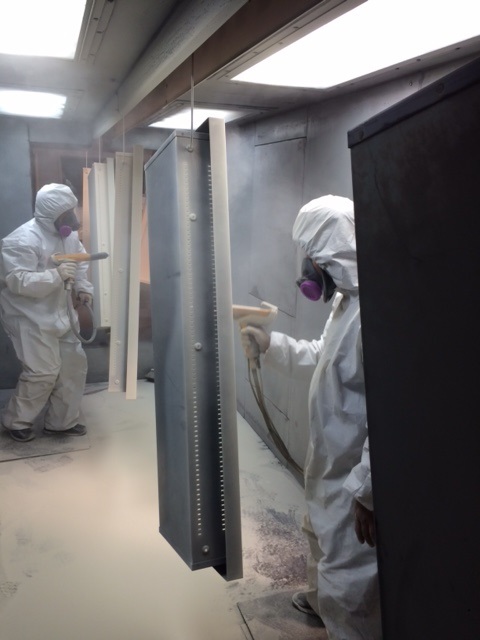 We are a plastic coating applicator. 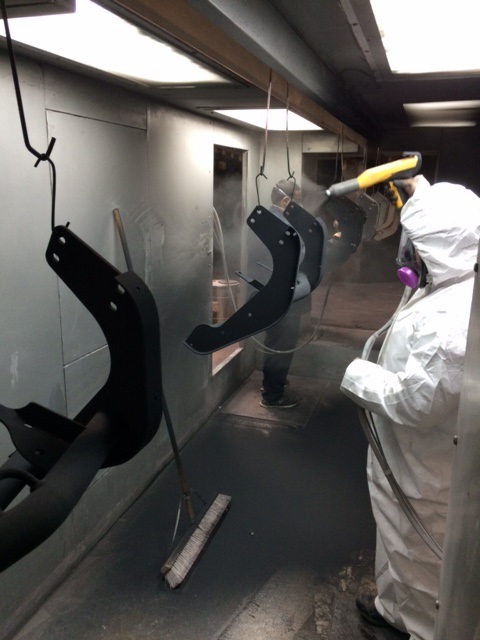 Powder coating closet guns safes at Denmac Industries. 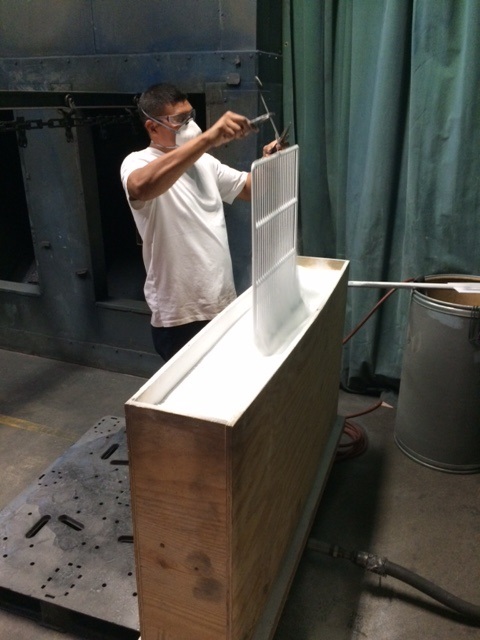 We are applying a beige hammertone polyester powder coating to perfection. 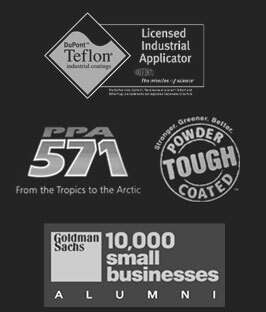 Vinyl powder when fused, forms a smooth, glossy, resilient plastic finish. Vinyls have excellent impact resistance. Good chemical resistance, superior color uniformity, toughness and high tear strength. They provide a non-slip, medium soft finish with good scuff resistance. 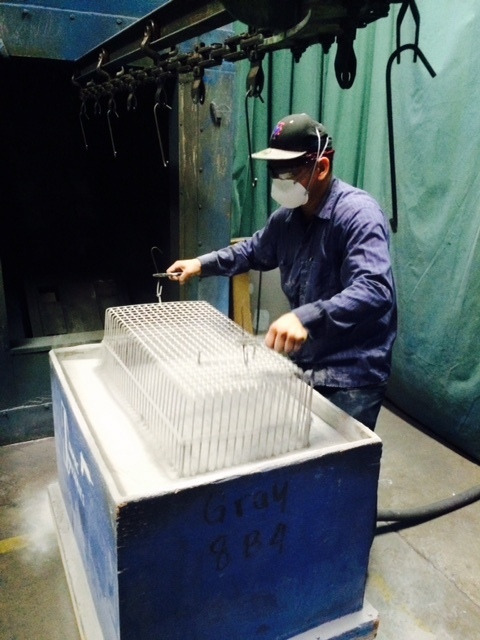 Denmac has over 20 colors available in stock. 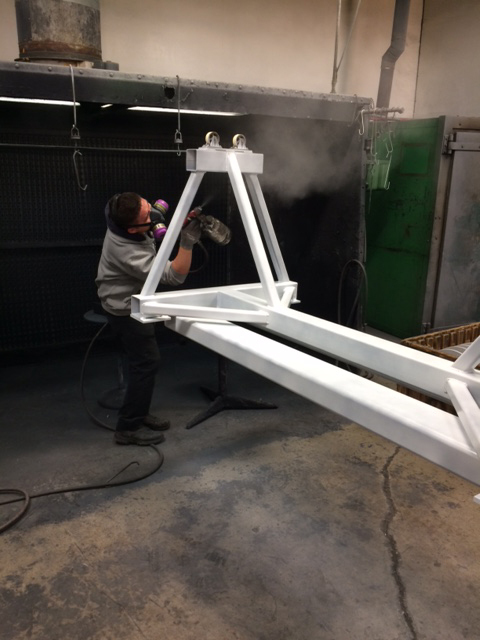 This outdoor lighting fixture is powder coated tough at Denmac Industries. .
Denmac Industries received an order for 104 bus stop shelters for the City of Lancaster. We are ready to go!!! !